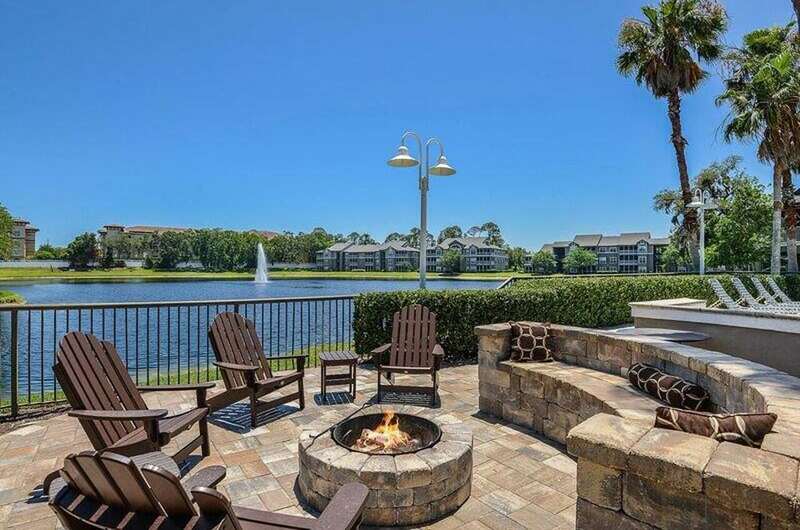 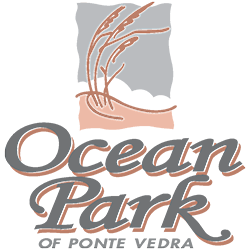 Ocean Park of Ponte Vedra is known for offering the ultimate in resort-style living for the fabulous South Jacksonville Beach community. 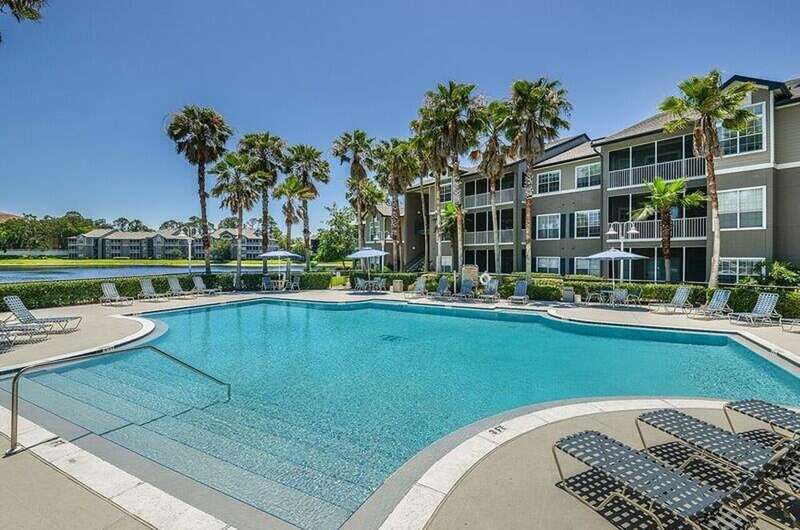 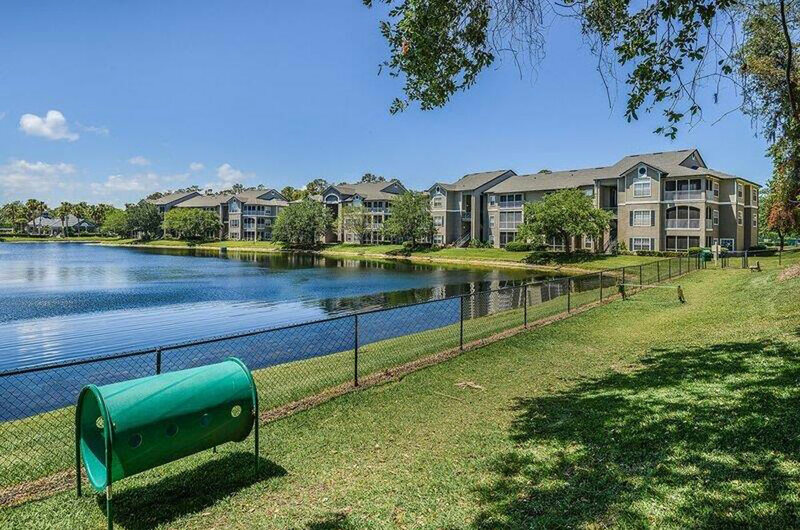 Take a look at our photo gallery to view all that our valued residents enjoy, including newly renovated apartment homes, resort-style surroundings, and the very best amenities. 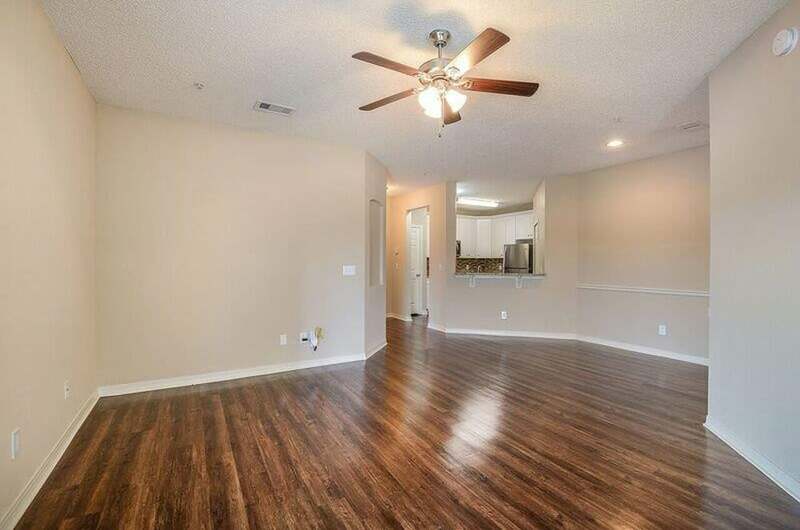 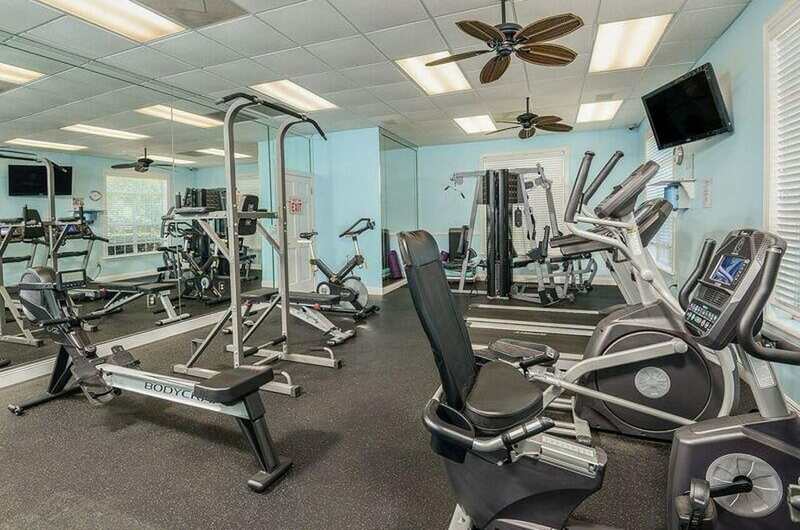 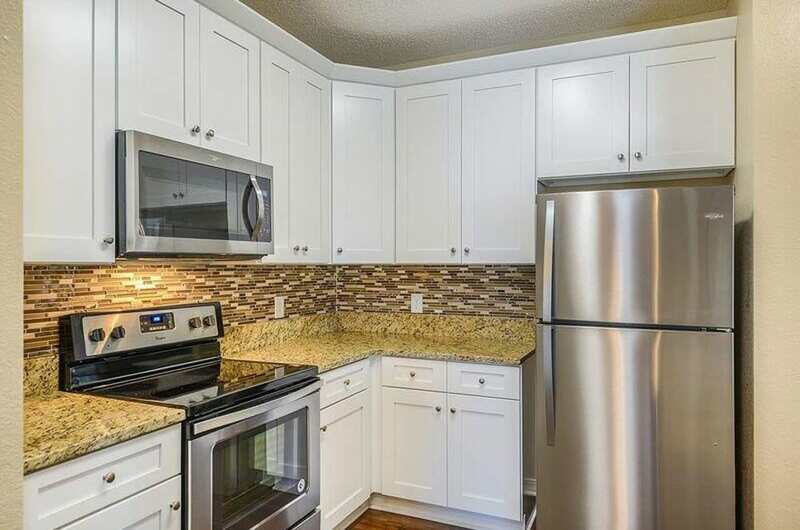 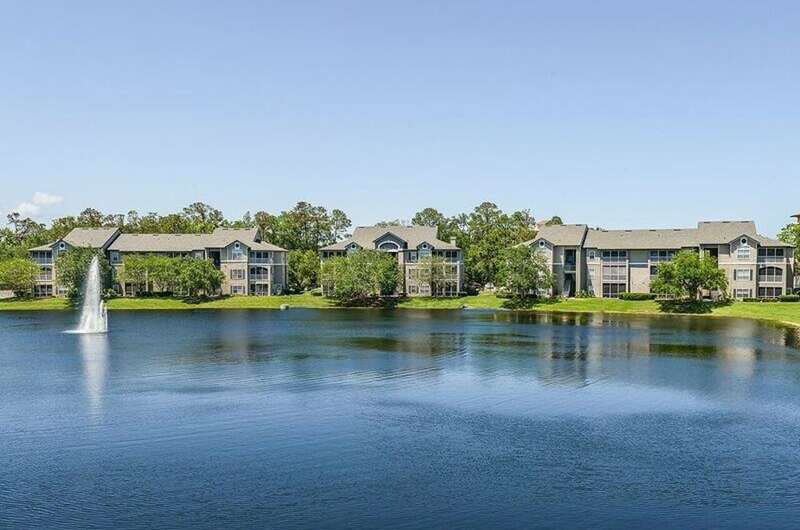 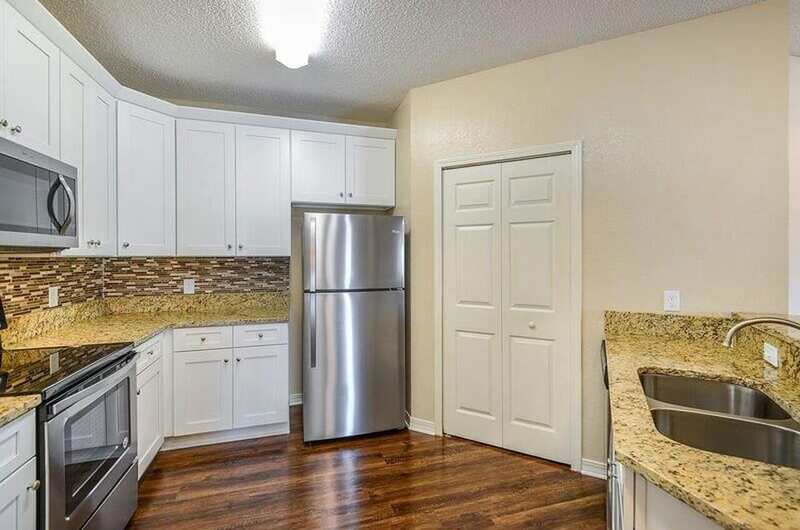 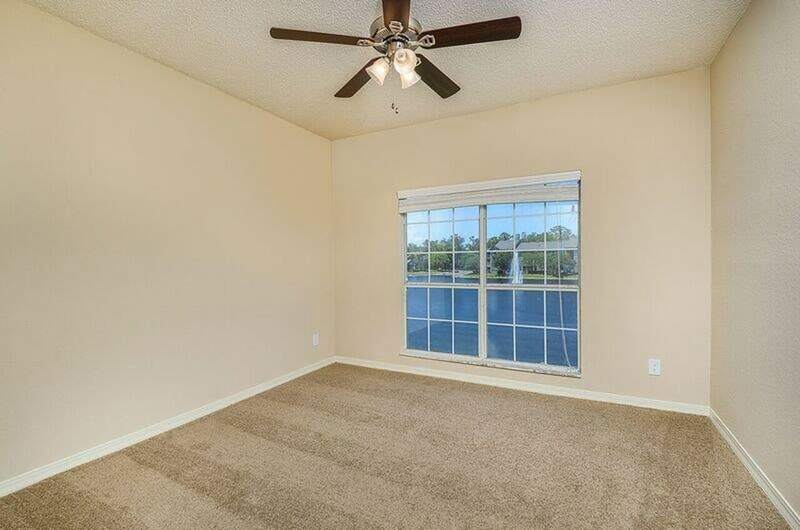 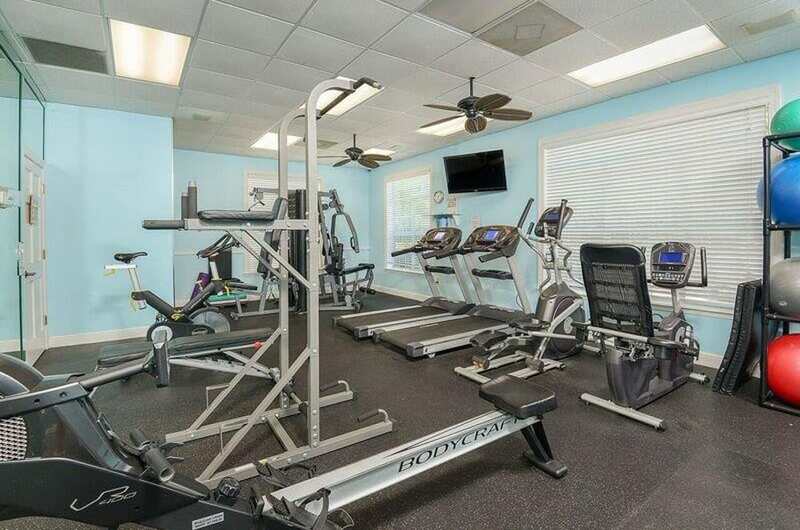 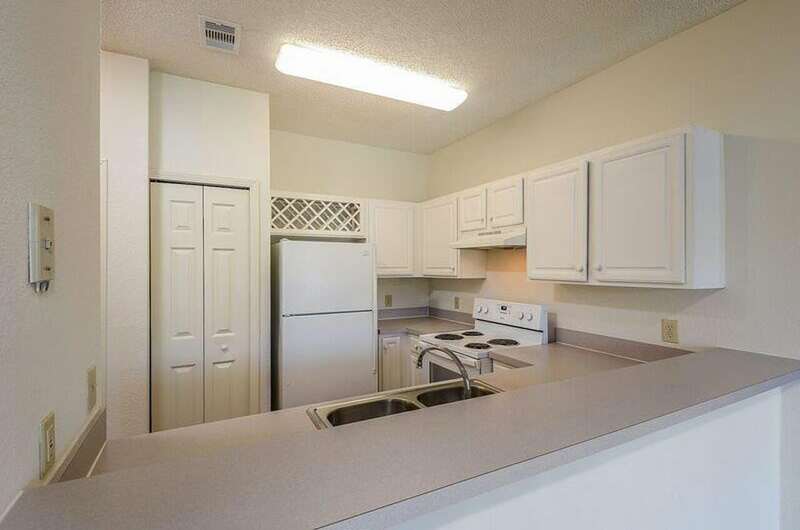 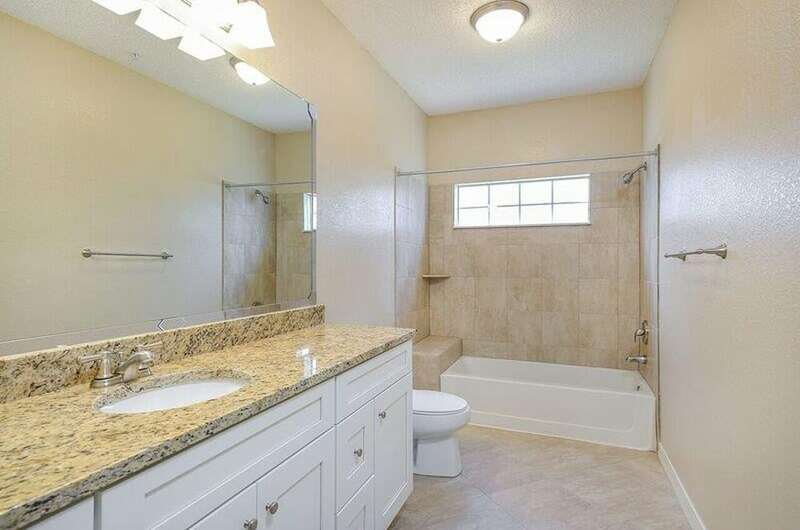 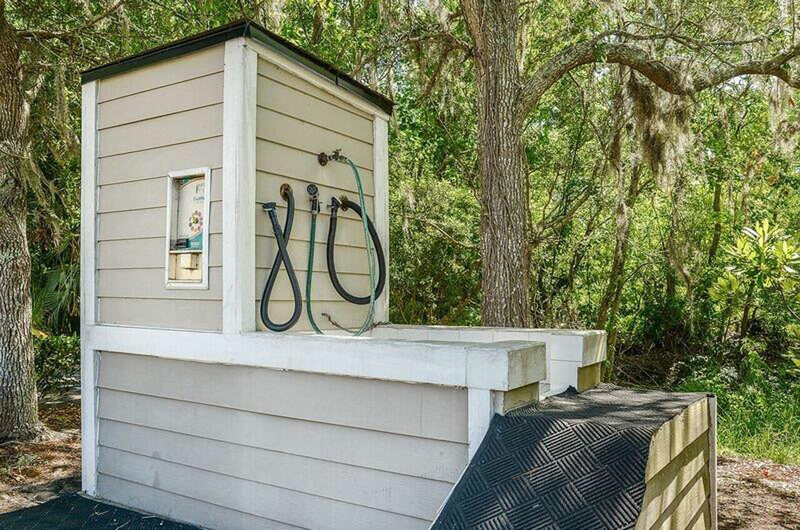 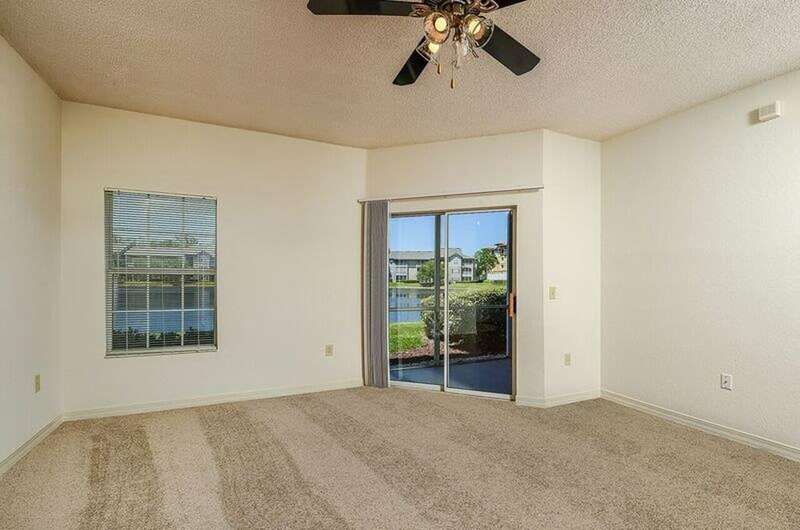 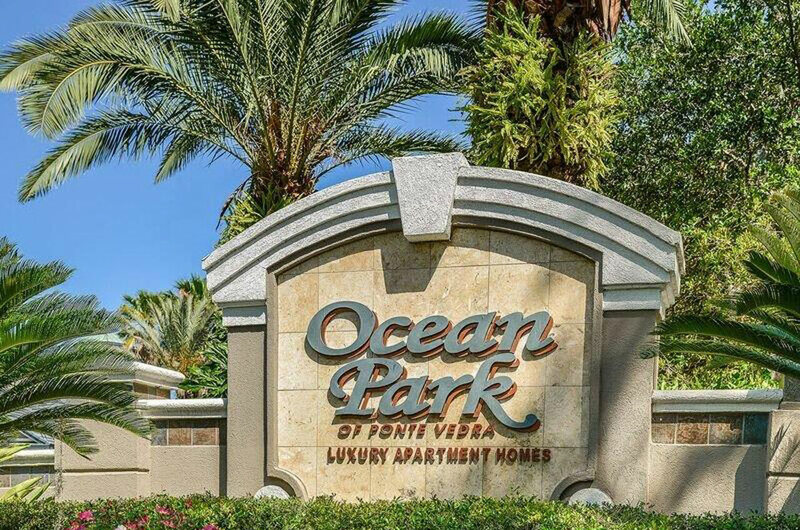 The largest floor plans in South Jacksonville Beach can be found at Ocean Park of Ponte Vedra. 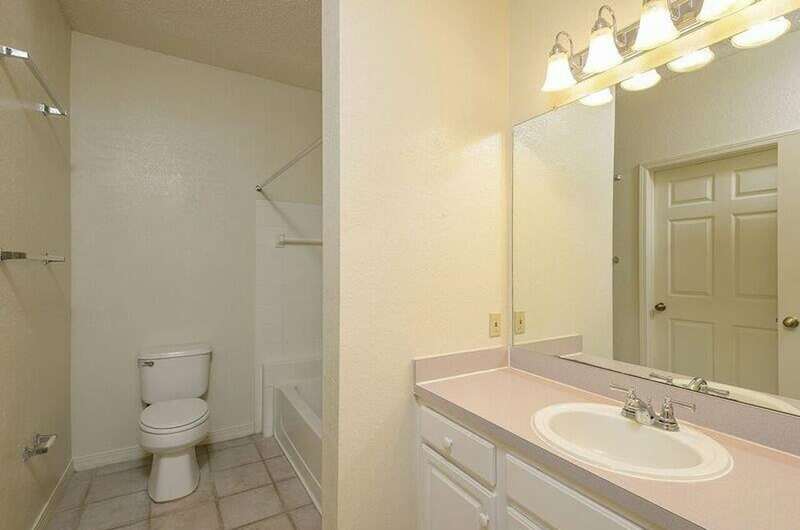 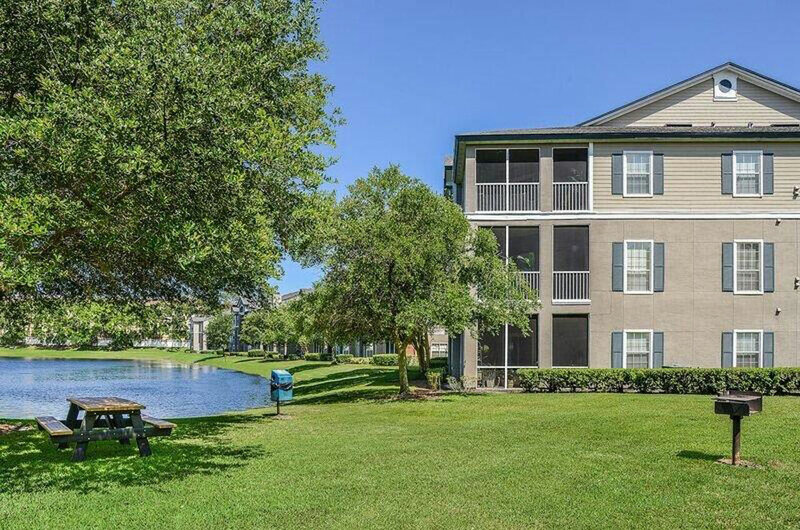 We offer a variety of well-designed one, two, and three bedroom floor plans to ensure you find the apartment home that best suits your lifestyle. 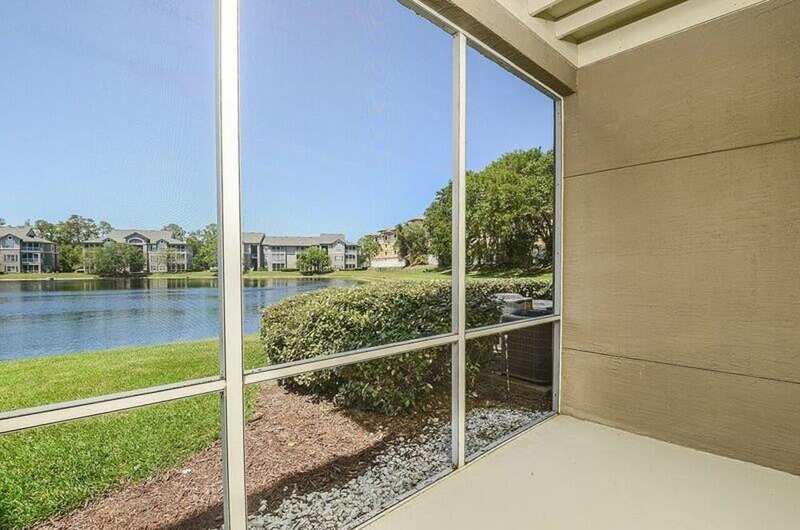 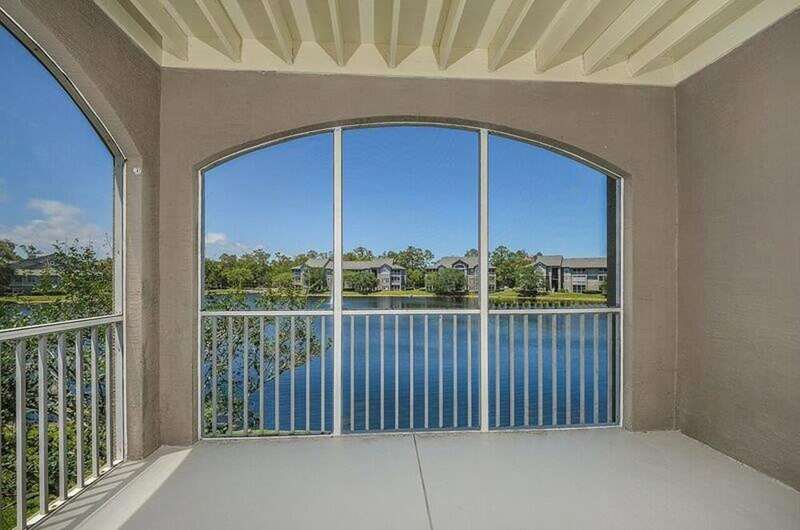 Our apartment homes feature large screened-in patios, which allow our residents to take in all of that Florida sunshine.